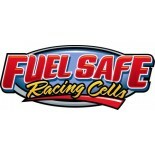 Fuel Safe® fuel cell foam baffling prevents fuel sloshing which reduces the risk of explosion. 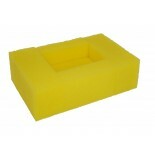 Each Fuel Safe® fuel cell can hold specially engineered foam baffling for added protection. 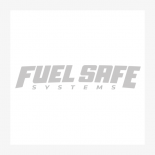 Fule Safe® safety products minimizes flames, fuel fires, and possible explosion. Available in 6", 8", and 12" blocks, or cut to size to fit your Pro Cell, Sportsman Cell, Flex Fuel racing fuel cell. 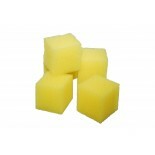 Our yellow safety baffling foam is essential part of the fuel cells performance and safety features.